TABS Analytics’ study on cosmetics found that there is no true loyalty in the beauty industry. Heavy buyers opted to purchase across multiple brands. The study found that, on average, frequent buyers are purchasing across 8.6 brands while medium buyers are purchasing across 4.7 brands. The average buyer purchases more than 5 brands per year, both in-store and online. Of course, this relatively abysmal state of omni-channel loyalty for beauty brands is not the only problem that the industry is grappling with. The following is the brief list of some real problems. As cosmetics brands have been traditionally relied on multiple retailers to get across the sales cycles, it has made it very difficult to keep the track of each and every transaction. This is especially true if the brand is bigger and has a presence in multiple states and countries. When a consumer shops at a department store, drug store, or other retailer, they give their email to the store, rather than to the brand. Even if by some mechanism brands try to extract that data, that database will be enormously complex due to the multitude of data silos. In short, cosmetic brands have been serving unknown customers. Remember that many cosmetic products have unique requirements regarding handling and storage. As they require specific temperatures, both retailers as well as manufacturers have to have varied levels of refrigeration. If this refrigeration condition isn’t fulfilled, the cost of waste becomes a major issue, even before you take into account the lost orders and drop in brand reputation that inevitably follow. This problem has become even more acute as very few new preservatives are allowed in the market. The whole process, thus, becomes a costly affair. The understanding that can be drawn from this is crystal clear. The industry wants a tool, or a way out, which will ensure the steady rise in loyalty, and that too, not at the expense of severe cost. It also needs a customer engagement device to safeguard customer interest by keeping them in a loop of constant communication. Thus, loyalty, specifically omni-channel loyalty for beauty brands appears to be the near perfect solution to these troubles. Here’s why. Loyal behavior from the customers’ end can never be an outcome of a magic wand. It has to be slowly and steadily etched in their minds. For that, understanding the customer’s buying journey becomes incredibly valuable. But with the avalanche of digitalization, multiple touch points have come to the fore, like mobile phones, laptops, tabs, and NFC. Naturally, going to the store isn’t the only way of interaction by any means. According to one study, millennial women (ages 18 to 34) are the heaviest buyers of beauty products. Millennials are twice as likely to be heavy buyers and account for 47% of all heavy buyers. Clearly, millennial women should be at the helm of your efforts- then be it to make them more loyal and vocal about your brand or trying to get more sales from them. And that’s precisely where the omni-channel loyalty for beauty approach begins to matter. 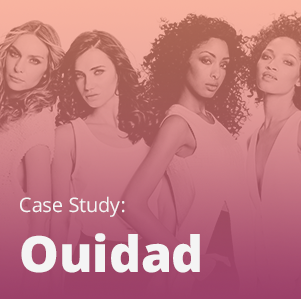 It’s quite clear that mobile is cosmetics brands’ mainstay in tracking the customer journey. Allowing them to utilize mobile in availing the loyalty functionality, thus, should be the top priority. Making them to come down to store for registration and points redemption doesn’t make sense. Because it’s much more effective to be there where customers are…and they are on digital devices! Content on digital platforms has been the prime tool for beauty marketers to spread their message as of late. In June 2016, beauty-related content generated more than 5 billion views per month on YouTube alone. Besides, Mexican beauty YouTuber Yuya ranks first in number of subscribers with just over 16 million as of late 2016. Now, what this means in the prospect of omni-channel loyalty for beauty is the fact that there is tremendous potential to generate engagement on digital platforms. That’s why 29% of heavy cosmetic buyers report that blogs are very important in helping to determine which cosmetics to buy. That number for YouTube is 28%. 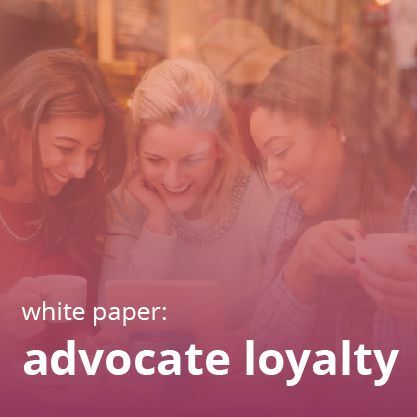 Clearly, putting across the loyalty program’s communication across multiple digital channels becomes a key strategic move as from there the majority of the purchase decisions are springing up. 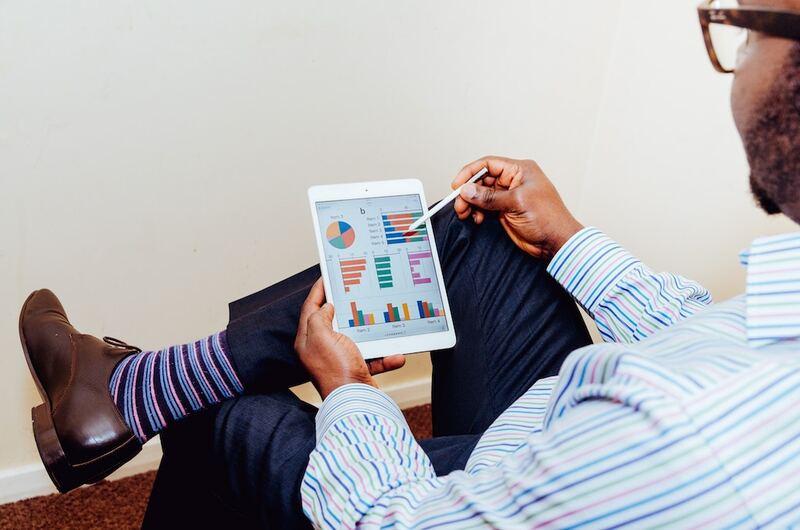 Moreover, there are many ways to connect to communicate with customers. 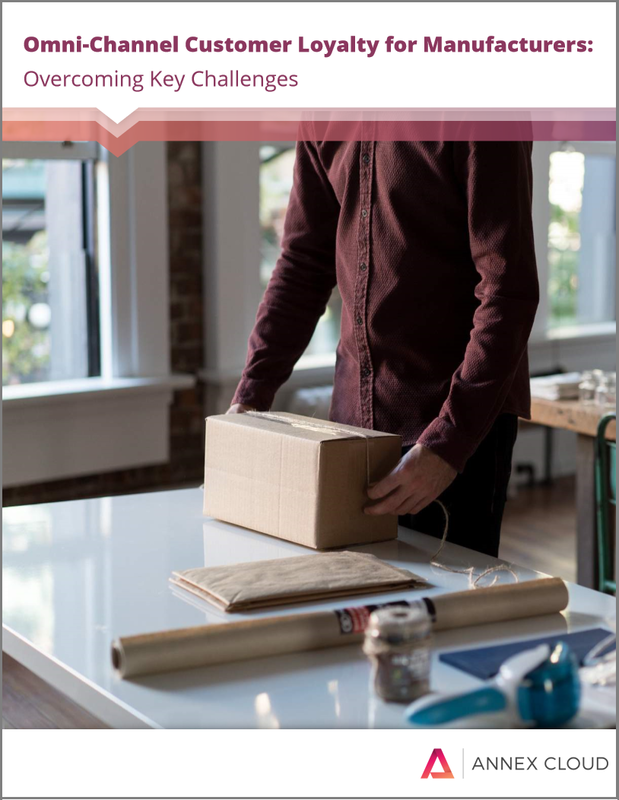 Aside from more traditional loyalty program solicitation methods like email marketing, on-site promotions, social media campaigns, and so on, you should make sure to advertise your program on your packaging, on your product pages, and more. Through the loyalty program, you can communicate with your loyal customers about the new offers or new products. As they are waiting for beauty related content on digital platforms, the chance of missing this communication by them is almost negligible. The immediate impact of this can be felt on the widen reach of your communication, for which brands spend ample money. 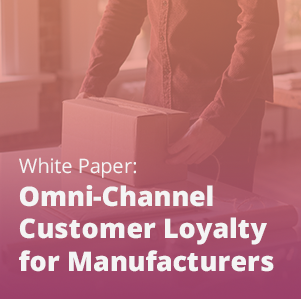 An omni-channel loyalty is a serious cost cutter in this aspect. 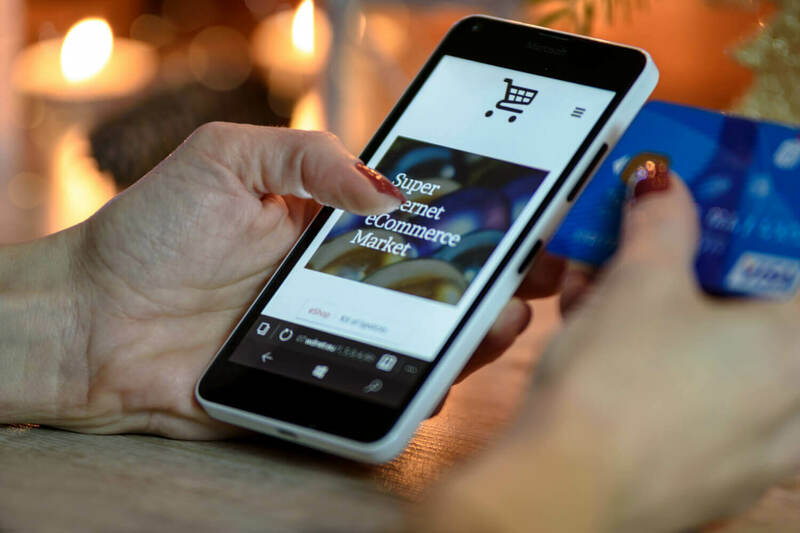 Without an omni-channel approach, it’s almost impossible to keep a record of customers’ information who may interact with the brand through multiple ways. As customers channelize their loyalty program on multiple platforms, cosmetic brands can extract the customer data from all the channels to transform it into a singular view. It’s like unifying online and offline data. Apart from getting the minute details of customers’ whereabouts, this data also mirrors their preferences and behavioral details. 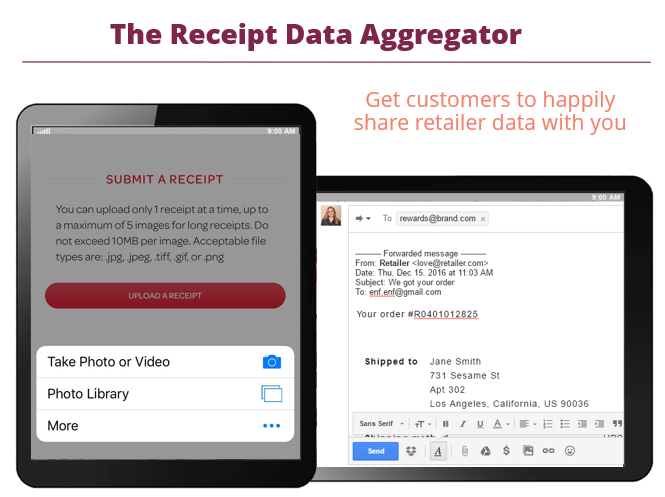 One groundbreaking way of gathering data is with Annex Cloud’s Receipt Data Aggregator. 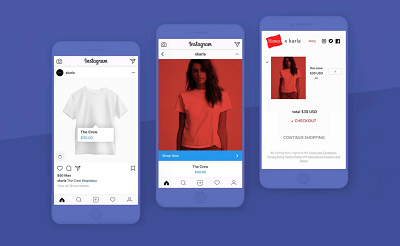 Thanks to this new technology, shoppers in a brand’s loyalty program can submit their receipts to the company in order to gain points, either by uploading images to a website or forwarding e-receipts via email or text message. The Receipt Data Aggregator then reads all the text from the receipt, stores all the retailer and purchase information, and awards points based on the products that are purchased. 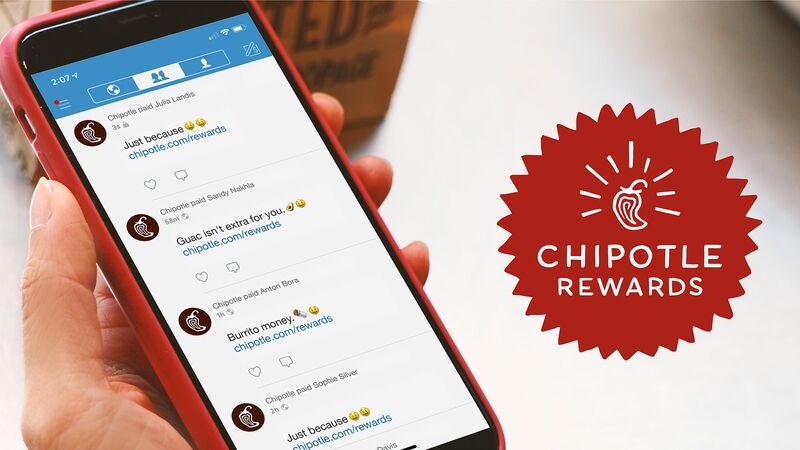 Customers benefit from a convenient process that lets them earn points for their purchases, while brands and manufacturers gather data from yet another very significant touchpoint. Moreover, because the receipts being submitted are from third-party retail partners, brands have access to third-party purchase data. In other words, you can see what other products your customers are buying. Solutions like the Receipt Data Aggregator open the way to precise personalization. It’s true that personalization has always worked in all sectors, but in the beauty sector, it has a special importance. The reason is, beauty is a very personal thing and different customers have different needs. A combined interaction of print, online, broadcast, mobile, retail point-of-sale, gaming, kiosk, outdoor, direct mail, and social media with customers is the reality of modern times. A same communication with the same power has become a need, as same customer might be receiving your loyalty communication via multiple platforms. The variation in the tone, experience and overall communication can put the customer in a phase of irritation. That’s why seamless, consistent and equal experience, which should be a device or channel agnostic, is a need. Regardless of the channel through which they are using your loyalty program, everything- and that includes communication, complaint mechanism, registration, rewards redemption, and inquiry of the reward points should be “differenceless”, i.e, the same. But providing this seamless experience is the biggest strength of omni-channel loyalty program. And remember that having this seamless experience is the desire of the customers. The following numbers show that need. The majority (87%) of consumers believes brands should work harder to provide a seamless experience. Though most companies operate on a fragmented channel-by-channel view, 84% of global retailers indicated they think a consistent customer experience across channels is very important. All in all, it is reminding me of Peter Drucker’s quote: The aim of marketing is to know and understand the customer so well that the product or service fits and sells itself. Of course, omni-channel loyalty does more than that, as it is giving you the complete picture of your customer. But, its major success point is its ability to elevate the customer experience at a much higher level. Relevant communication, ability to use reward points anywhere and anytime, monitoring the real time points situation…all these get accumulated in a “rich” customer experience. Considering that 89% of marketers are competing primarily on the basis of customer experience and each 1% improvement in customer experience quality results in an additional $15M to $175M in annual revenues, according to a Forrester report, omni-channel loyalty is a must for every industry- including the cosmetics industry. 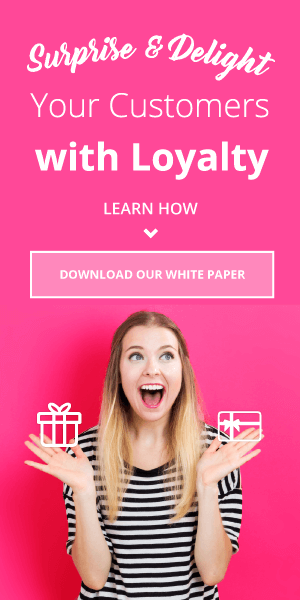 Fill out the form to learn even more about how loyalty programs offer entirely new ways for brands and manufacturers to connect with end consumers!